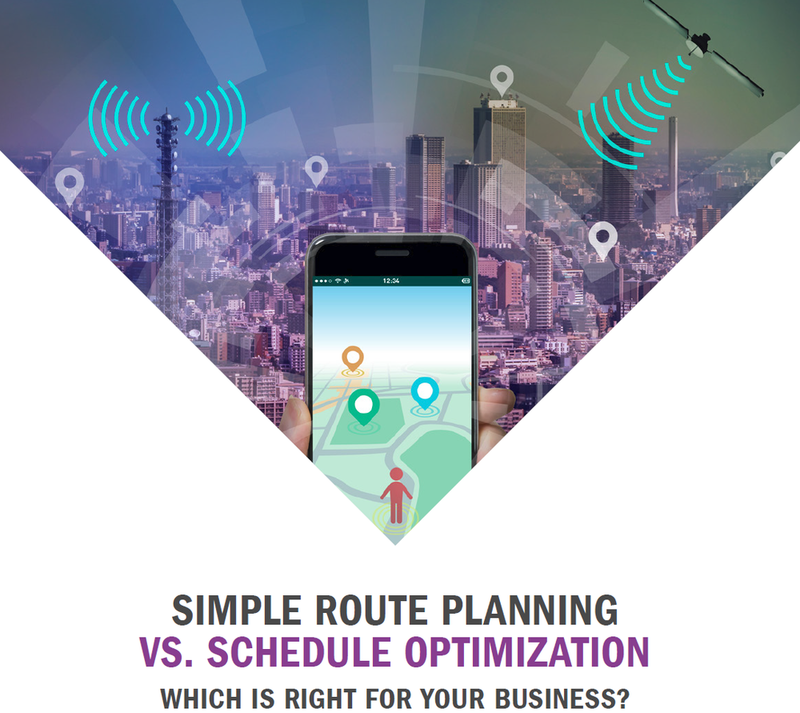 What is your business trying to automate with scheduling and route planning? There are many products out there and they all have a value proposition and price point, but which is right for your business? Find the planning strategy that is best for your business. Download the white paper now. Learn more about IFS Solutions. Older PostWhat six considerations must be made when choosing field service software?